Your body needs plenty of energy to fight off illnesses like the cold. A good night’s rest when you start to get a sore throat may even be enough to fight off a cold before it fully takes its toll. You may not even realise, but when you have a cold you can lose a lot of fluids from sweating, blowing your nose and coughing. This can make your body dehydrated, which just ends up making you more ill for longer. Make sure you drink plenty fluids, whether that’s water, juice, soup, tea or even water-heavy fruits and vegetables. Vitamin C is extremely good for fighting off a cold, whether it be at the first sign of symptoms or for shortening the duration of the cold. 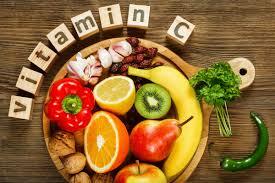 Ensure you drink orange juice or eat foods such as strawberries, kiwis and leafy green vegetables (all of which are high in vitamin C.) Although it is better to get your vitamins from food and drinks, supplements can work as well. Gargling salt water is a great way for calming a sore throat. It’s less harsh than mouthwashes and easy to make as you will more than likely have both salt and water in your home already. Mix half a teaspoon of salt to a glass of warm water and gargle every six to eight hours. This may sound like a luxurious spa treatment, but you can do it in the comfort of your own bathroom. Simply turn on the shower to hot and close the bathroom door (extractor fan off of course.) 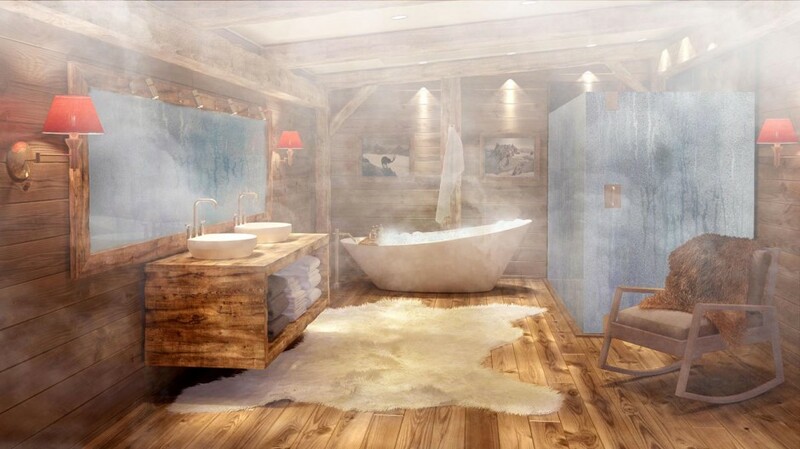 Once it’s steamed up sit in the bathroom and breathe in deeply, inhaling the steam. This will help loosen mucus from your nasal passages, making it easier to breathe and it won’t dry out your nose. If the heat makes you start to feel dizzy or overheated, then it’s important to take a break! Similarly, if you have a humidifier follow the instructions. If you prefer natural healing methods over medication, then this is a good one for you. Elderberry syrup is a natural immune system booster which makes it great for treating colds. You should take it every morning by either taking a teaspoon of syrup, adding it to water or juice or drinking elderberry tea. 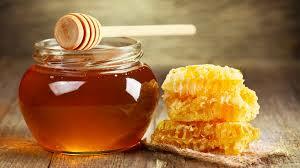 Honey can also give your immune system a natural boost, not only that but it contains anti-viral properties. Manuka honey is the best but can be expensive, so just ensure that the honey you get is “raw” or natural. You can have a teaspoon of raw honey or mix it into a mug of warm water or tea. Garlic has antiviral, antibiotic and antimicrobial properties and has been shown to relieve cold systems, shorten the duration of a cold and boost your immune system. Crush up a clove of garlic and let it sit out for 15 minutes, this allows for the allicin (a potent anti-bacterial agent) to develop. Garlic is most effective when eaten raw, but not everyone can stomach that, so add it to your meal or mix it with honey or olive oil and put it on a cracker.